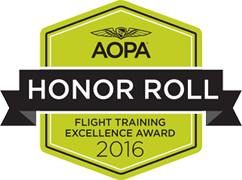 This is a great program for those who fly often or who are working on a license or rating. This Minneapolis flying club program is to help reduce the cost of flying. It works like this: after paying a one-time, non-refundable $350.00 fee to join, and monthly dues of $70.00 + tax (auto payment from a credit card), you receive highly discounted rates on aircraft rentals and flight instruction. If you stop paying your dues you are dropped from the flying club and have to pay a $175.00 fee to rejoin. Space is limited and the slots fill fast. The biggest benefit to our Minneapolis Flying Club is you don’t have to make a significant investment ($5000+) like you would with some of the other local clubs to get a good rate on airplane rental. 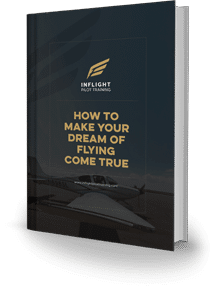 Most people once they have their license only fly 30 hours a year, and this program is much more cost effective because it allows you to save money and have more funds available for other hobbies. To get your Private Pilot License the national average is 55 hours with 35 hours of dual instruction. As a club member of the Minneapolis Flying Club your savings are what you make of it. Every hour you fly with a CFI you save $30 over the retail rental rate. Every hour you fly solo you save $20 which adds up after a while if you are an active pilot. If you have any questions about our club or the savings please give us a call or stop in to chat more about it!